In 2005, the Festival gave the Cinéfondation the task of organising L'Atelier, a new step in its action to promote the creation of new works. 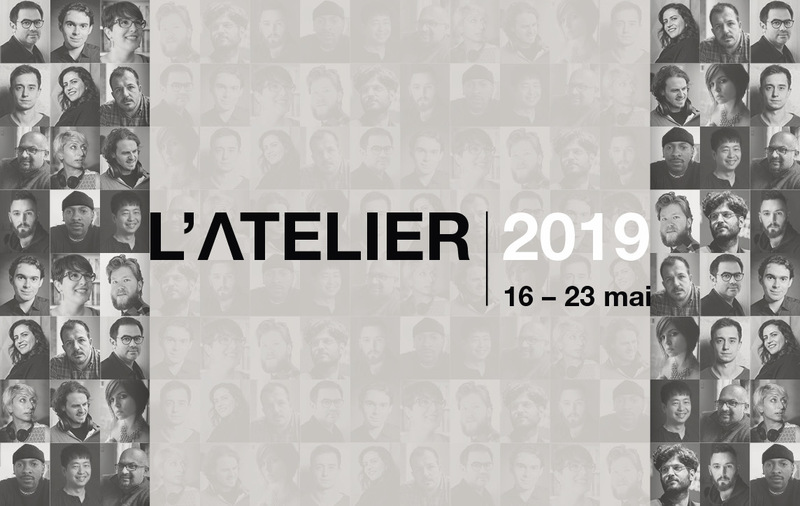 Each year, L'Atelier selects about fifteen feature length projects from around the world, and invites their directors to the Festival de Cannes in order to put them in contact with film professionals. The filmmakers are selected according to the quality of their project and that of their previous films, as well as on the state of progress of their finance plan. The programme will enable them to gain access to international financing and speed up the production process. publish a Livre des Projets (Project Brochure) to promote the film projects and present the directors and their producers to film professionals and the media. organise appointments with producers, distributors and grant distribution managers in the L'Atelier pavilion, situated in the Village international-Pantiero, in order to meet any shortfall with other already agreed financing. The filmmakers' previous films and screenplays will be made available for consultation. associate the selected filmmakers with the daily life of the Festival by providing them with access to the programme of daily Festival screenings, meetings and events. Meet L'Atelier's selected directors in Cannes from May 16 to 22.